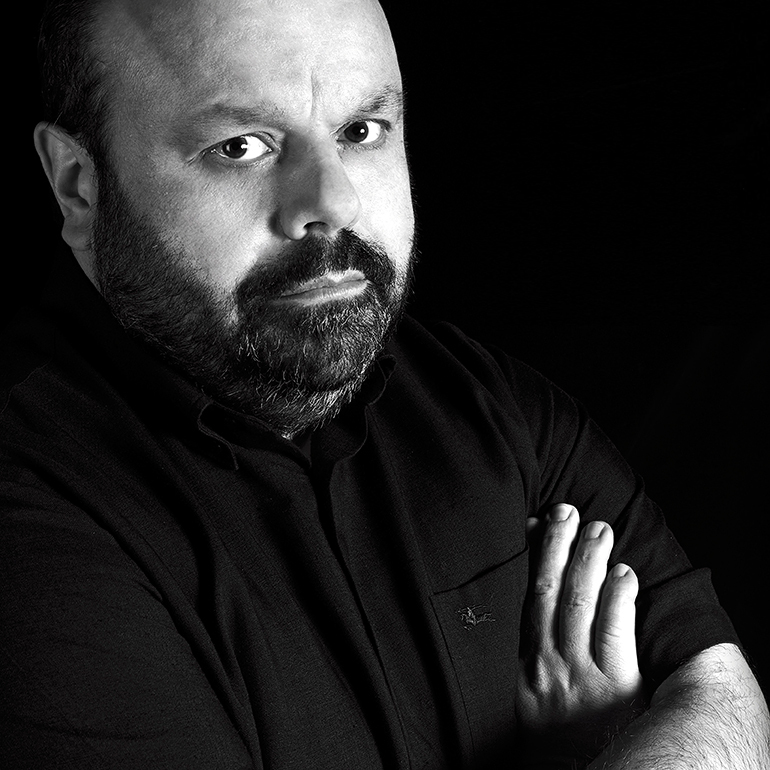 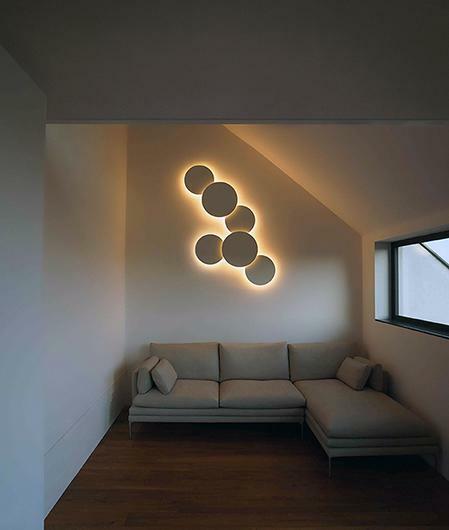 The designer Jordi Vilardell created the Puck Wall Art lights as an addition to the Puck lighting collection, allowing customised lighting compositions to be conceived based on the same formal idea. 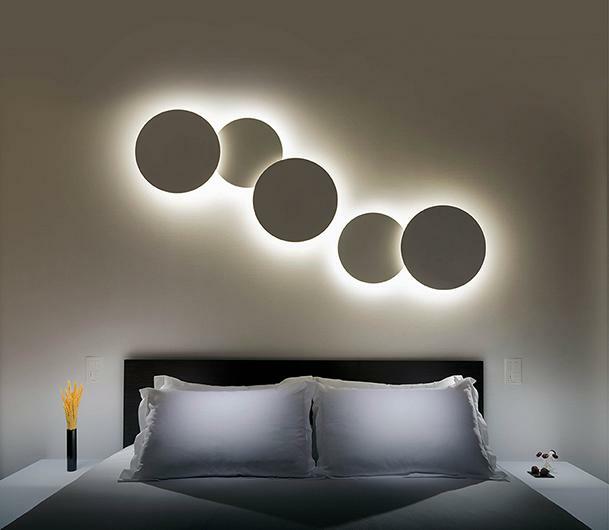 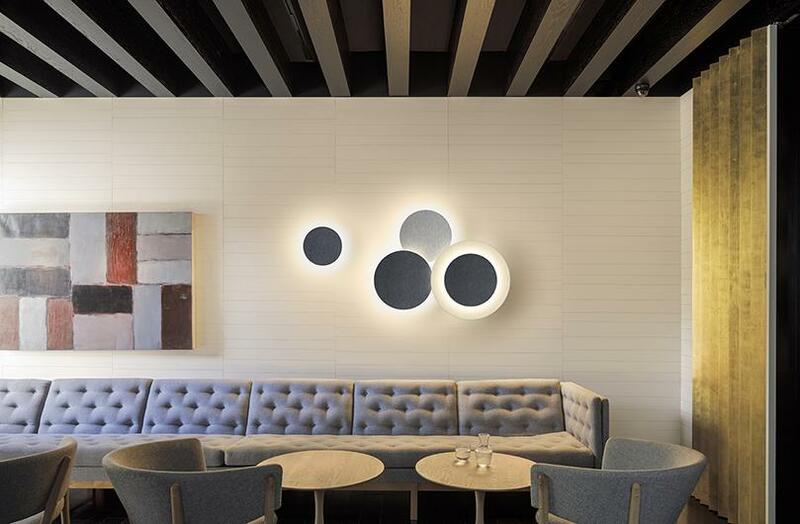 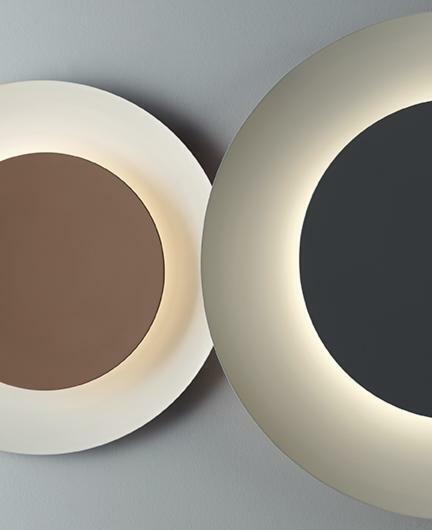 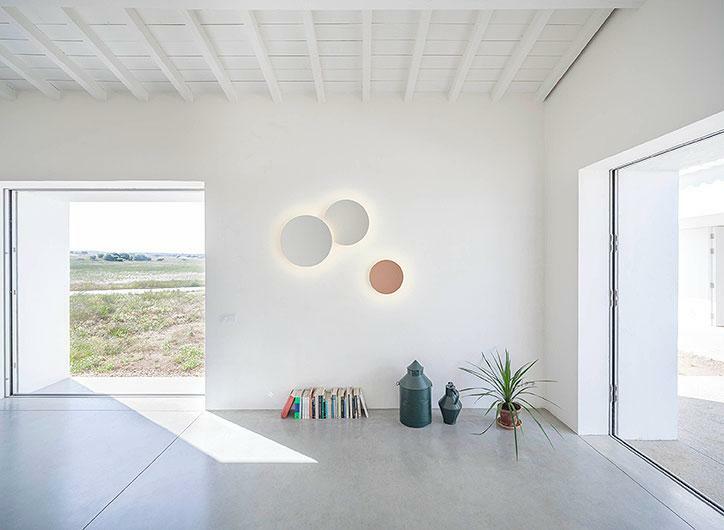 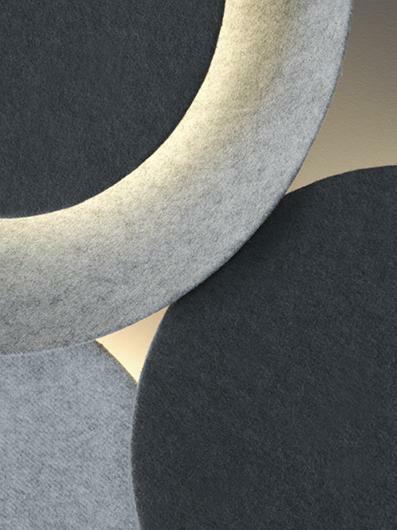 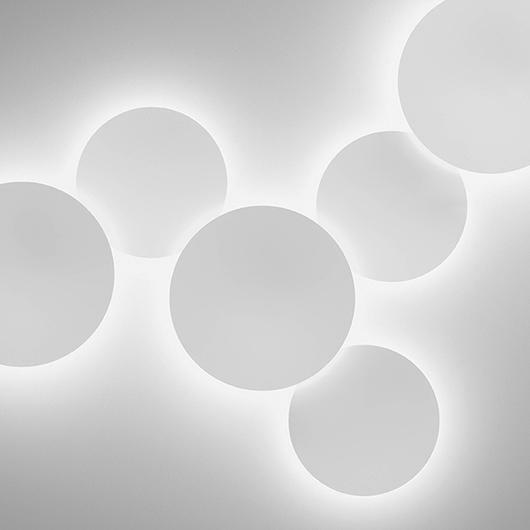 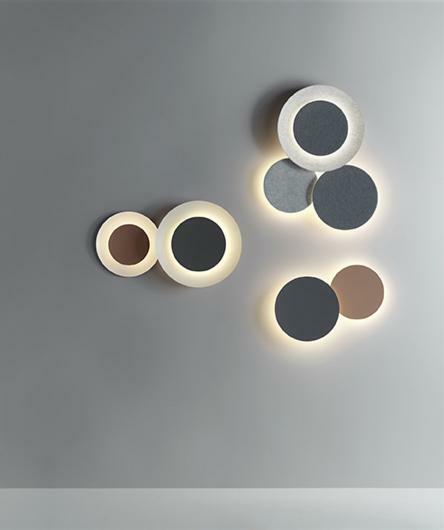 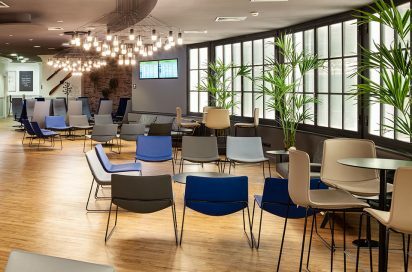 The Puck Wall Art light combines two circular wall lights of different sizes which are superimposed over one another to create light compositions either on their own or grouped together. 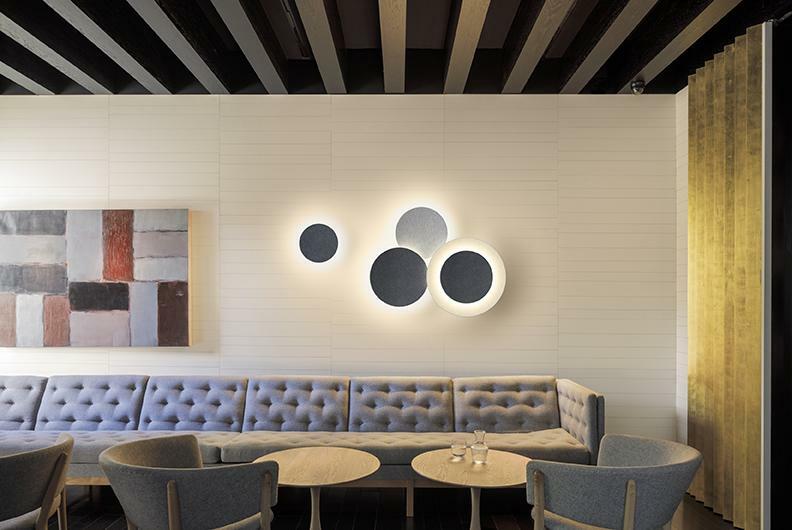 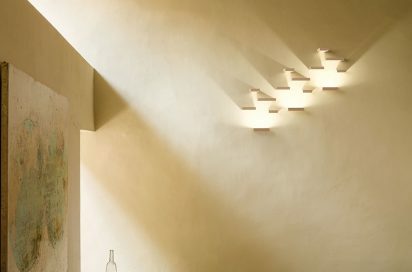 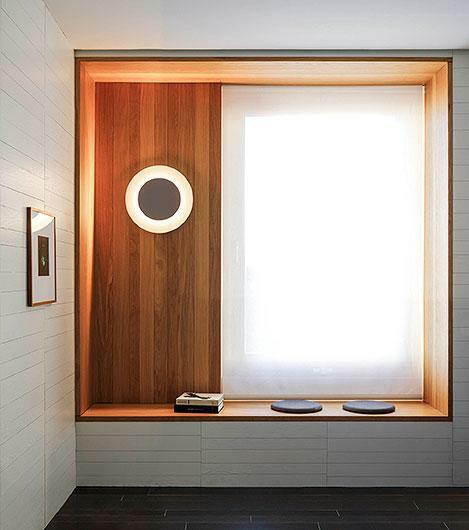 The Puck Wall Art light provides an indirect light and only requires a single electrical point connection which makes it easy to install.